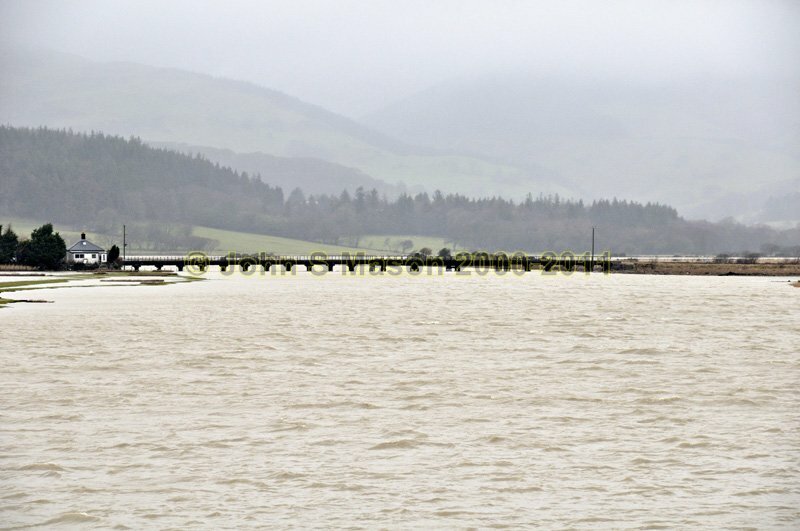 Combined high tides and river-flooding at Glandyfi, January 2011. Product number 011167. Email me to enquire about this image: click HERE.